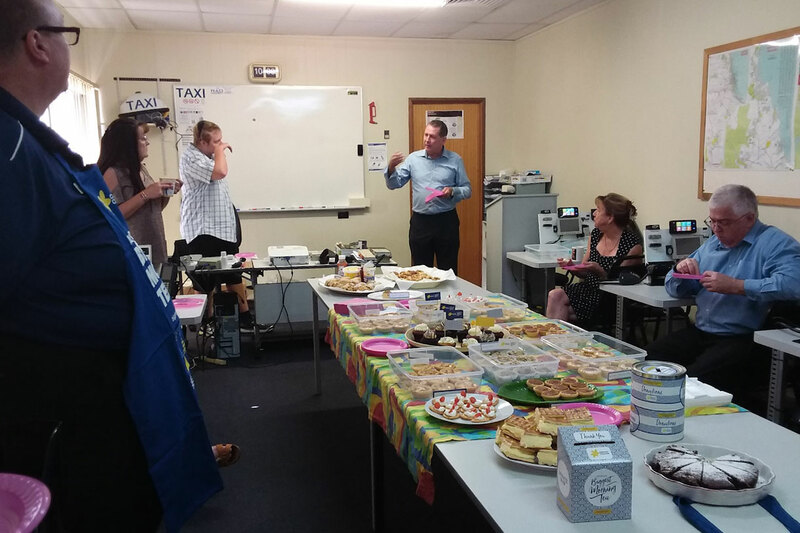 A very successful delicious Biggest Morning Tea this morning at Cairns Taxis. Thank you to all our drivers and staff and everyone who has donated for this very worthy cause. Our Cairns Taxis drivers have been fantastic at donating. A big thank you to all staff and family who cooked the delicious treats. Cairns Taxis is very grateful to everyone. Cairns Taxis successfully raised $980 to fight this worthy cause.